Game 1 of the first round. There. That answers the headline. 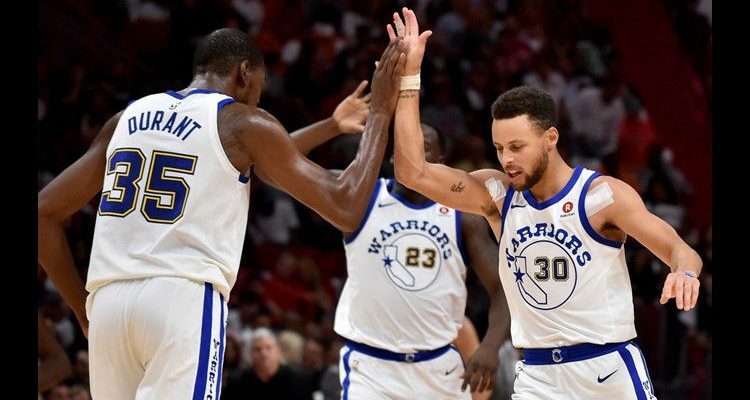 More nuanced, however, is the question of whether the Golden State Warriors can sustain an effort that gets them through the first and maybe even second round, unscathed. 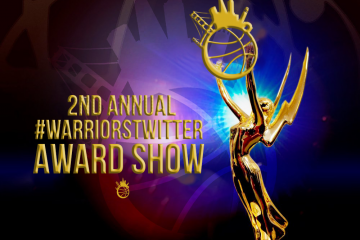 We know what the Warriors can do in one thing. In a single elimination format, there is no more dangerous team, even without Stephen Curry. 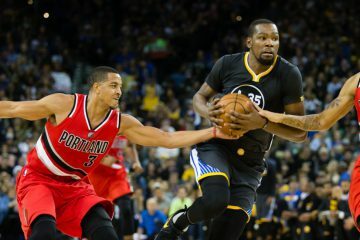 The locked in defense with Draymond Green and Kevin Durant leading the charge is beyond the ideal of suffocation. A lukewarm shooting display from Klay Thompson gets them through nearly every single contender outside of the top-2. 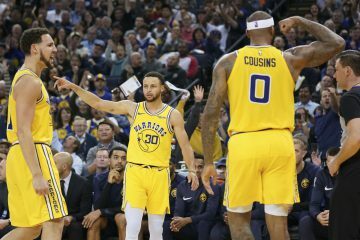 The pertinent issue remains whether the Warriors can dispatch these lesser contenders like the Utah Jazz, Minnesota Timberwolves, etc, before a series stretches too far. A 20-point blowout loss to the Indiana Pacers at the very least raises the concern level to slightly above nothing. After the game, Steve Kerr lit into his team about the “lack of care”. 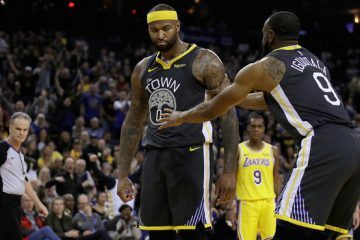 He called it “embarrassing” and Shaun Livingston admitted it was one of, if not the worst, locker room tirade Kerr has done the entire season. Durant later disagreed, saying that “bad strategy” was a part of the issue. There’s probably nothing there. Similar to Andre Iguodala calling Kerr “master” just last year, it’s easy to read into anything this team does as drama given that there really isn’t much to complain about on the court. Instead, we have a team that devolved right back into coasting just one game after a statement win on the home court in Oklahoma in a game Russell Westbrook had to win. They don’t care. The pendulum with which Kerr has to massage the tendencies of this team keeps swinging back and forth. He let them off the hook in the beginning of the season, then laid into them for sloppy wins during the winter doldrums, and even let his players coach against the worst team in the league, trying to kickstart a bored and exhausted collection of stars. In his latest fight to keep them engaged, he’s going Full Father Mode. Kerr knows there’s only 3 games left and while momentum in late regular season games has shown to not affect postseason play at all, it can’t feel good to limp into the games that start to matter that much more. So the delicate dance continues, all season, and perhaps for the rest of this core’s run together. There will be stretches like these, and to be honest, it’s surprising there hasn’t been the last three seasons. The Warriors won’t look like championship contenders some nights, maybe even most nights. On Thursday night, they played like a team ready to go home after the first round. On Tuesday night, they balled out like the defending champion and dynasty they are. What matters is how they show up when the lights turn on. It’s a credit to this franchise they haven’t looked like those guys collapsing under the Indiana Pacers more often.